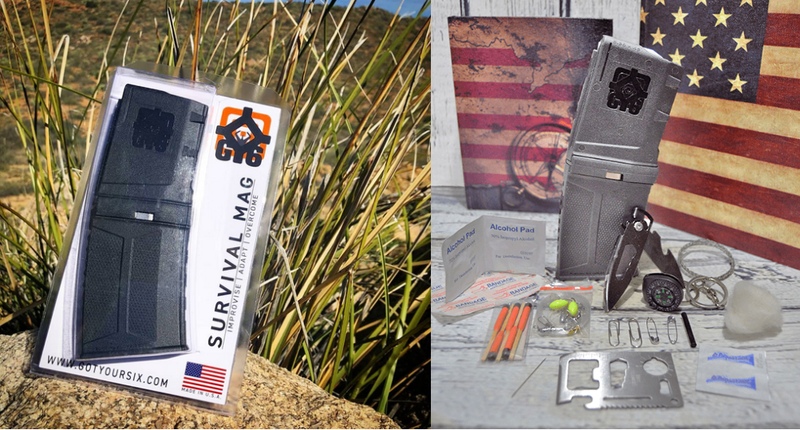 Mess with the game warden like a pro with the GY6 Survival Magazine! 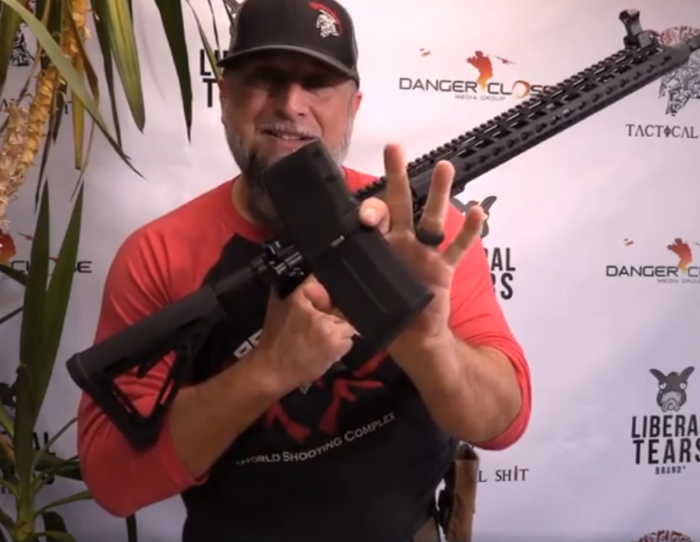 Everyone knows that you cannot use a 30rnd magazine when you go hunting many states limit you to a 10 rnd magazine. All jokes aside, this magazine is perfect for those who want to stay in compliance but have a little extra. 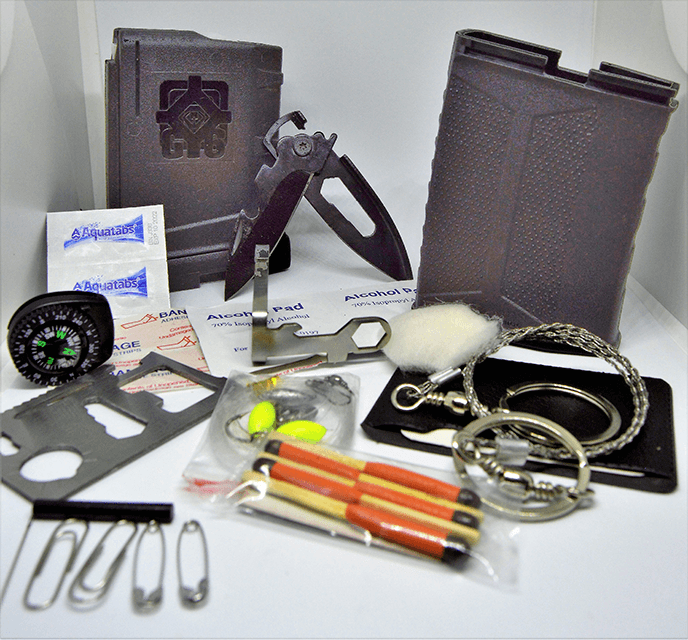 How prepared are you when you go on a hunt for the weekend? Its just going to be a few hours in the woods until you go back to the cabin or camp. Nothing bad could possibly happen right? Well, that’s not always the case. A survival situations can arise at anytime that could leave you stranded for days. Being able to do simple task like starting a fire, gathering tinder, or treating your water can be absolutely crucial to your survival until help arrives or the situation blows over. 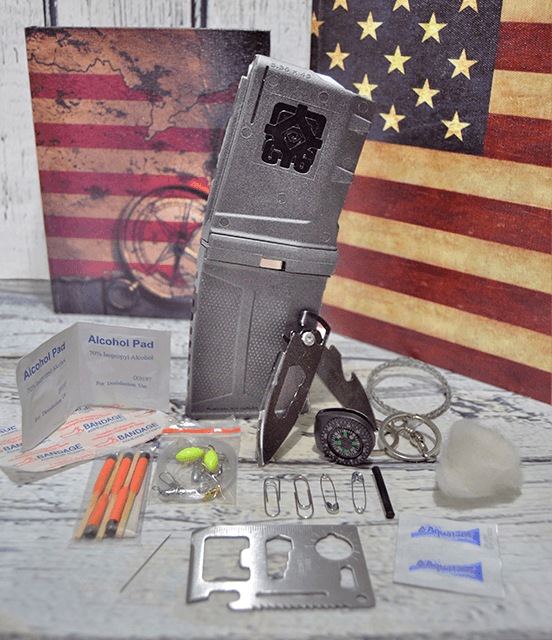 The geniuses over at Got Your Six have a perfect solution to carrying life saving survival gear without taking up much room! Lock Up Your Rifles at Home or Go to Jail! Missouri Firing Range Offers Carjacking Survival Classes!